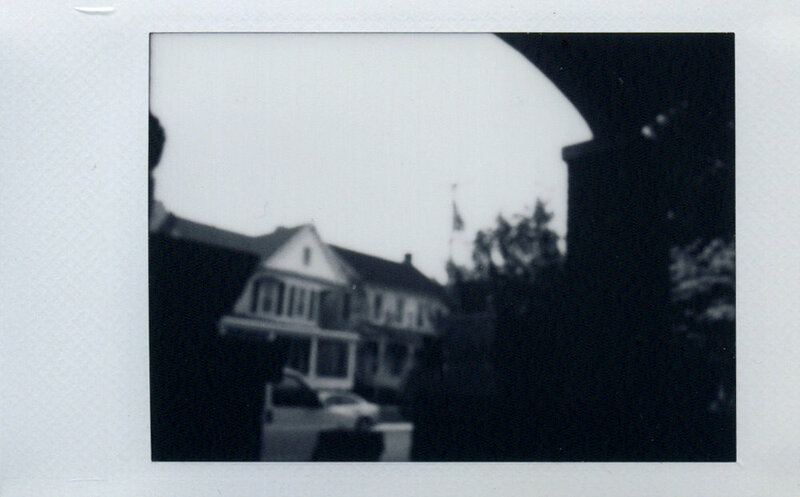 26 Instax Packs - #6 - Hanover, PA - Worldwide Pinhole Photography Day. 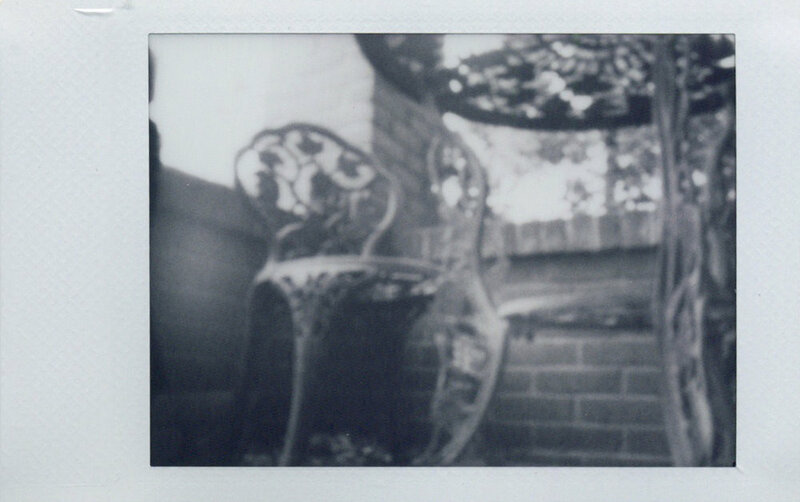 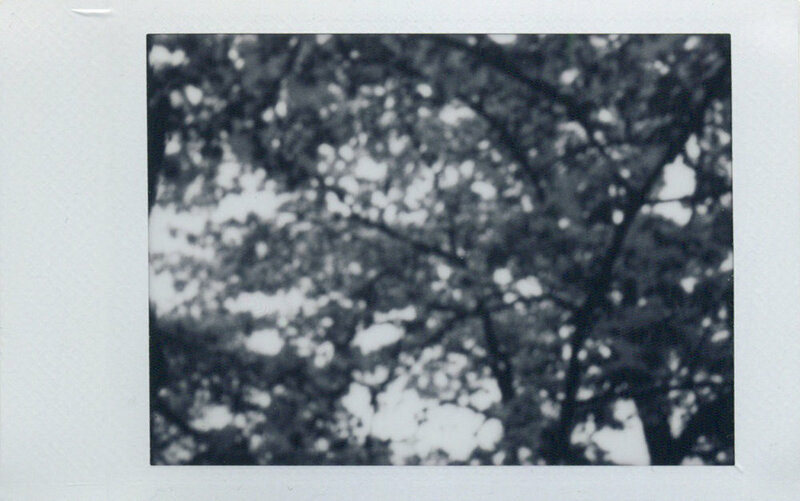 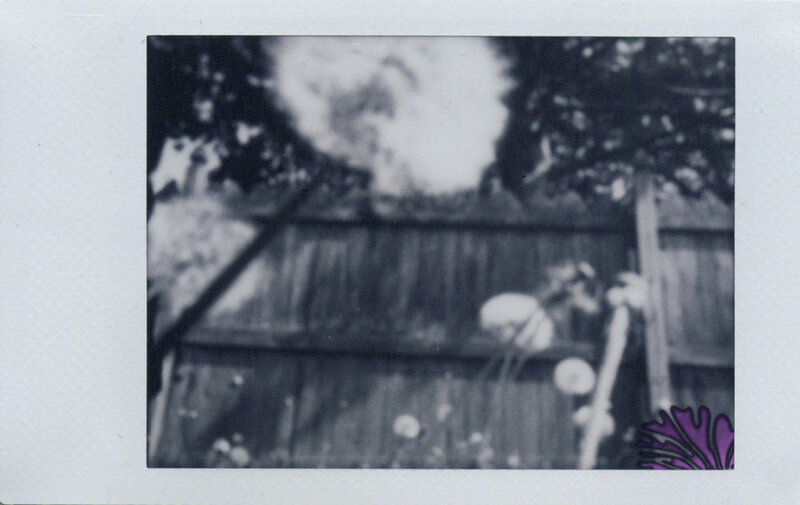 I used the pinhole on the Diana F+ camera from Lomography with the Instax back and Fuji Instax Monochrome film. 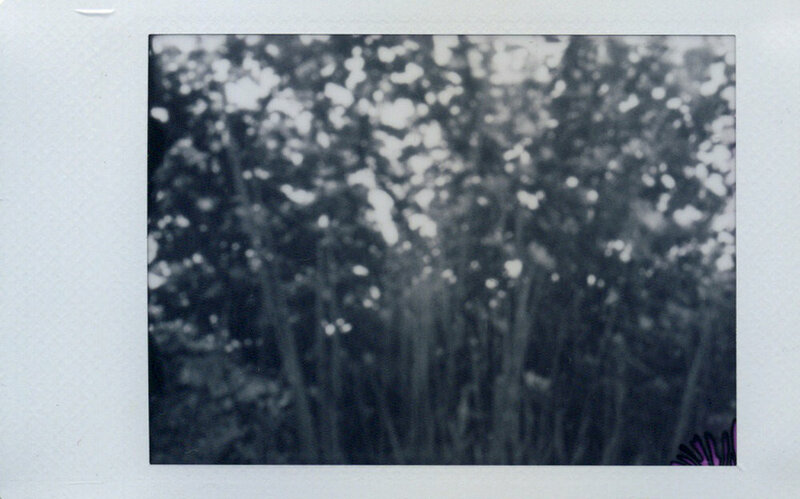 It was difficult to keep the camera steady on the tripod when activating the shutter to open the pinhole. 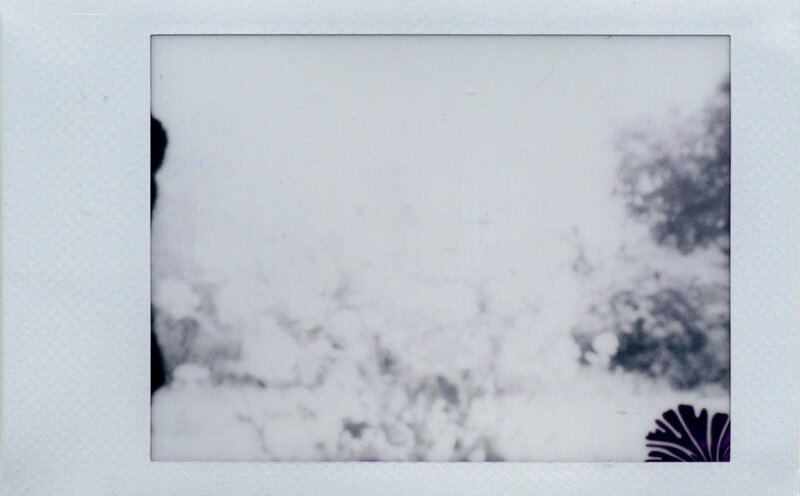 More experimentation will be necessary.